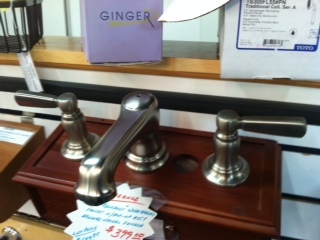 Kohler Bancroft series widespread faucet with drain - Brushed Nickel finish. Metal lever handles. Includes box with paperwork.